We may be a little behind in our posting of this, but less than 2 months ago, the Myrtle Beach Golf Hall of Fame hosted the induction ceremony for the next two people to be enshrined at the Pine Lakes Country Club: Kelly Tilghman and Edward Burroughs. 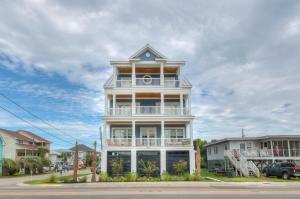 From the well known Burroughs family, Edward has the vision and leadership that played an integral role in the growth of the Myrtle Beach area through the past few decades. Mr. Burroughs helped bring the donation of the land that is Myrtle Beach State Park to fruition and was a founder of CCU. He also helped to development Hwy 17 Bypass. His contribution to the golf industry was the land that the Dunes Club now sits on and he is well known for the development of Myrtlewood Golf Club, which was Myrtle Beach’s first golf course with 36 holes. 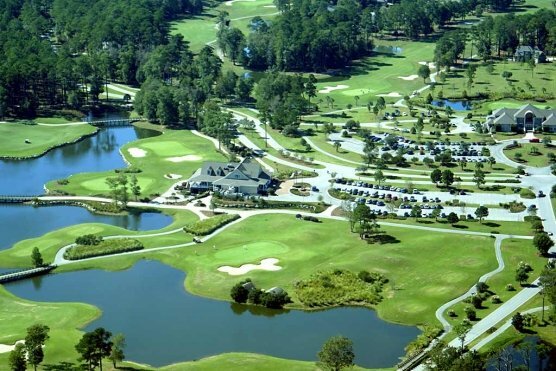 This golf course was the start of making Myrtle Beach into the golf destination that is has become. Kelly was one of, if not the top junior golfer to come out of the Myrtle Beach area. Her family owned Gator Hole Golf Club and they lived right on the 3rd hole at The Surf Club. During her teen years, you would find Kelly working at the family golf club until she left to play college golf at Duke University. After graduating college, she played across the world for 4 years professionally. Tilghman is most known for her position as the first female play-by-play broadcaster with The Golf Channel. You can still catch Tilghman in the area as she works closely with the Myrtle Beach chapter of The First Tee. Congrats to both of these well deserved 2016 Myrtle Beach Golf Hall of Fame inductees.